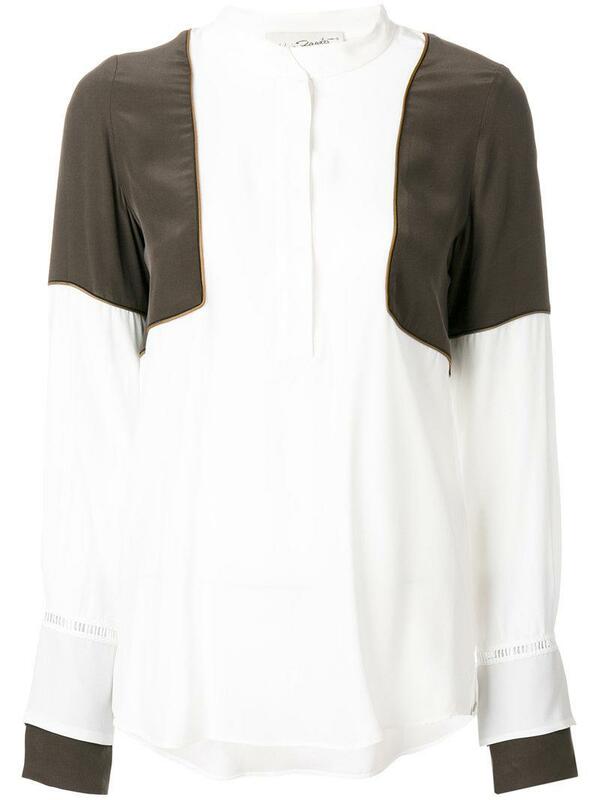 See more Antonia Zander Tops. We check over 450 stores daily and we last saw this product for $916 at Farfetch. 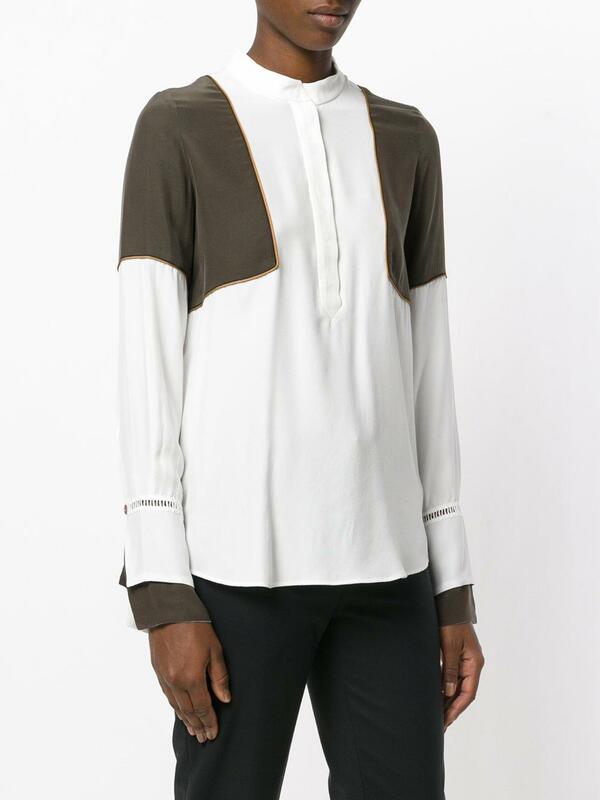 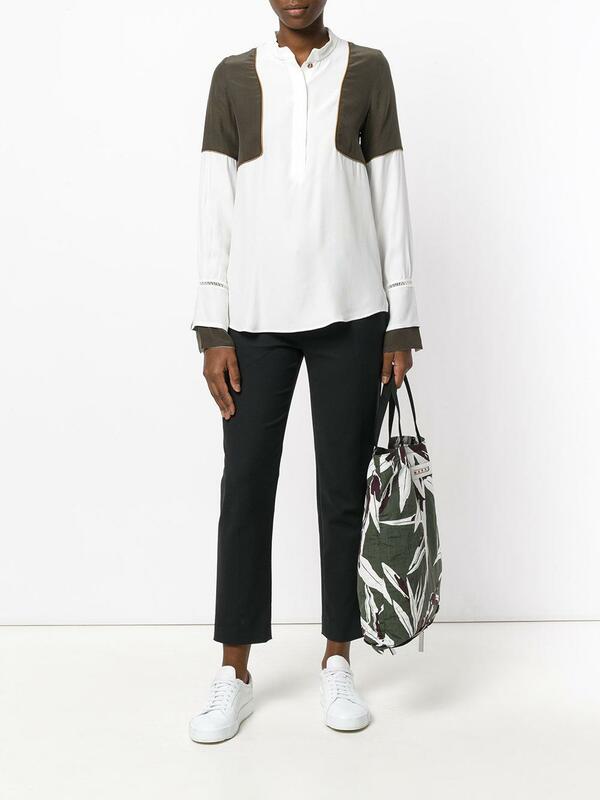 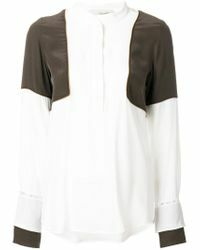 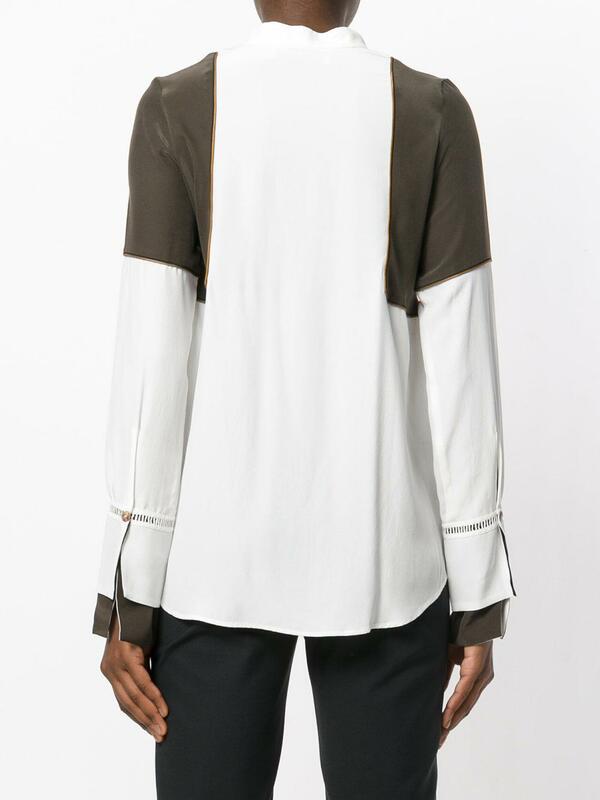 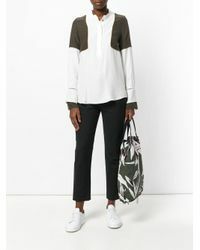 Khaki and white silk panelled blouse from Antonia Zander. Material:Silk.